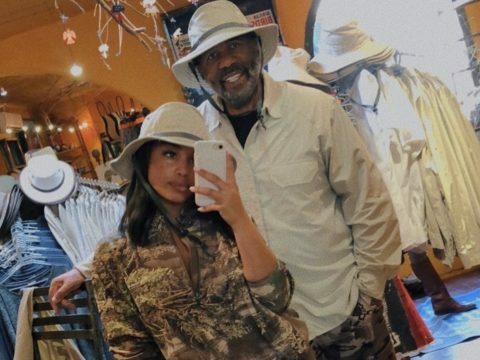 Celebrity daughter Lori Harvey is out here living her best life. Steve Harvey‘s mini-me hit up social media with a must-like Woman Crush Wednesday-worthy pic. 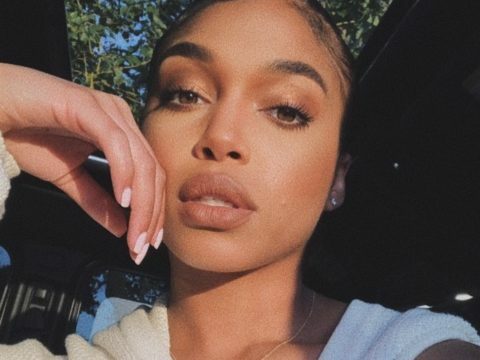 The post Look: Lori Harvey Easily Puts Herself Into Woman Crush Wednesday Contention – “Trying New Things” appeared first on SOHH.com. Hollywood model Lori Harvey is giving new meaning to grown women slaying. 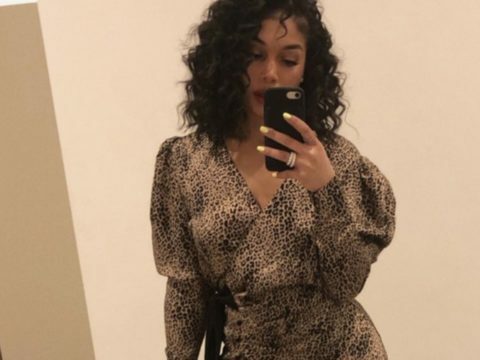 The alleged formed flame of singer Trey Songz has pulled through on Instagram with a must-like show of herself donning Chanel. 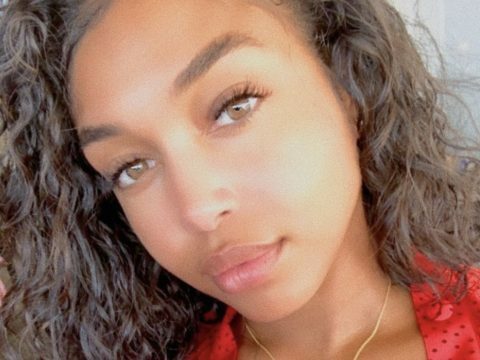 The post Look: Lori Harvey Reminds Us Why She’s Bad-Bad In New Pic appeared first on SOHH.com. Hollywood model Lori Harvey might have just caught wind of Meek Mill taking her off his Christmas wish list. The vixen returned to social media this week with a friendly reminder of her slaying skills. Lori jumped back on Instagram Wednesday after a three-day absence to show off her flexing skills. Meek Milly went to Twitter this week to confirm he switched up his “Going Bad” bars referencing Lori Harvey at a concert out of respect for her rumored former flame Trey Songz. Earlier this month, buzz developed about Harvey possibly leaving Songz for a few other high-profile musicians. The same week, buzz also developed about something brewing between the 22-year-old and racecar driver Lewis Hamilton. The post Lori Harvey Reminds Us Why She Should Still Be On Meek Mill’s Wish List appeared first on SOHH.com. Maybach Music Group’s Meek Mill sounds like he’s done-done with his Lori Harvey thirsting. The hip-hop veteran has officially removed his ode to the model from his “Going Bad” single. Meek Milly went to Twitter this week to confirm he switched up the bars out of respect for her rumored former flame Trey Songz. This week, footage surfaced of Meek switching up his “Going Bad” lyrics during a concert. The post Meek Mill Announces He Took Lori Harvey Off His Wishlist For Trey Songz appeared first on SOHH.com. Hollywood actor Terrence J isn’t too proud to spill a little tea. The high-profile entertainer has shared a little known secret about how far back his relationship goes with model Lori Harvey. The post Look: Terrence J Shares Lori Harvey Secret Even Trey Songz & JAY-Z Probably Don’t Know appeared first on SOHH.com. 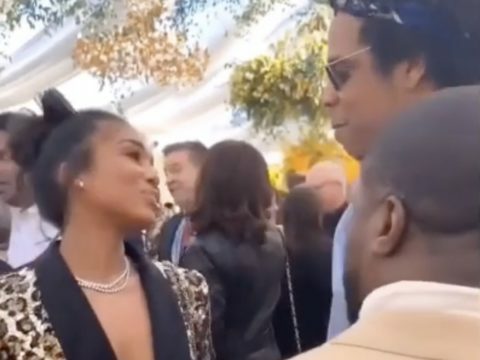 Model Lori Harvey is out here living her best life and has captured social media’s attention after getting spotted at a Roc Nation brunch with a slew of celebrities. Lori went to her Instagram page this weekend with shots of herself at the star-studded outing including footage of herself alongside music icon JAY-Z. Once the footage went viral, the notorious BeyHive came after Lori in defense of JAY’s wife Beyoncé. Earlier in the week, buzz developed about Harvey possibly leaving singer Trey Songz for a few other high-profile musicians. Last month, Harvey and Songz raised eyebrows with a coupled up pic together. 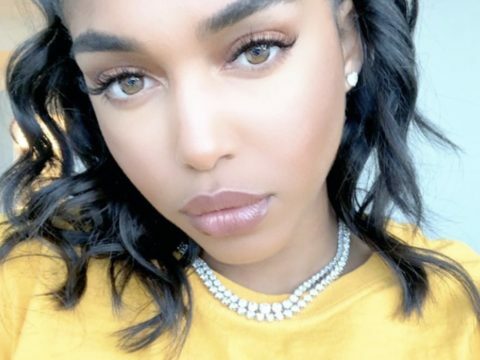 The post Lori Harvey Bounces Back From Trey Songz W/ JAY-Z & Beyoncé Fans Are Pissed-Pissed appeared first on SOHH.com. R&B singer Trey Songz is either a savage or just showcasing his love for women. Days after reports emerged about the crooner and model Lori Harvey calling it quits, Trigger Trey looks like he’s bounced back. Songz went to Instagram Thursday (February 6) with shots of himself living his best life alongside bikini women. The post Trey Songz Low-Key Shades Lori Harvey W/ Bikini Women Pics? appeared first on SOHH.com. Hollywood star Steve Harvey‘s daughter is keeping the gossip blogs litty. New reports and speculation suggest Lori has cut things off with rumored boyfriend Trey Songz. According to reports, Harvey made a gushy Songz Instagram pic fade to black amid massive celebrity dating rumors. Harvey is known for sharing jaw-dropping modeling pics across social media. 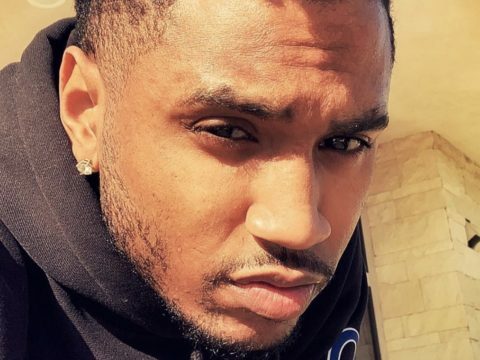 The post Lori Harvey Dumps Trey Songz For Future & Diddy’s Son? appeared first on SOHH.com. R&B singer Trey Songz might have just hit the jackpot with Steve Harvey‘s daughter. From getting name-dropped on Meek Mill‘s “Going Bad” song as his ultimate X-Mas wish to slaying on the ‘gram, take a peek at five must-see shots of Lori Harvey. The post Here’s 5 Must-See Pics Of Trey Songz’s New Boo Lori Harvey appeared first on SOHH.com. R&B singer Trey Songz looks like he’s officially off the market. The 34-year-old crooner has locked in relationship girls with TV mogul Steve Harvey‘s 22-year-old daughter Lori Harvey as seen in a new boo’d up pic. The post Look: Trey Songz & Steve Harvey’s Daughter Boo’d Up In New Pic appeared first on SOHH.com.